The gardens at Elche, known as the Huerto del Cura is a botanical garden located in the city of Elche, 20 km from Alicante airport, Spain. This is arguably the best gardens to visit in the area, but I have to be honest and say that I have visited the gardens at Elche a few times over the years and have not been particularly impressed. 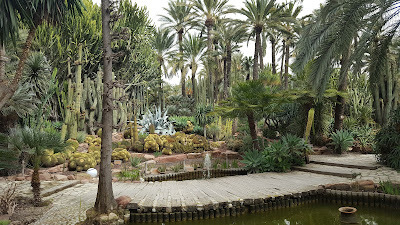 However on a recent trip down to Torrevieja I thought I would take a detour to break up the journey and take one more look at Spain's National Artistic Garden. There are two things you need to be aware of before you go to The Huerto del Cura. The first is that signposting to the gardens is almost nonexistent so take a map or preferably satellite navigation. Secondly, if you are driving yourself then parking can be a real headache in Spain. A recent survey found that it takes an average of eight minutes to find a legal parking space in any of the main towns, and nearly twice as long in large cities. 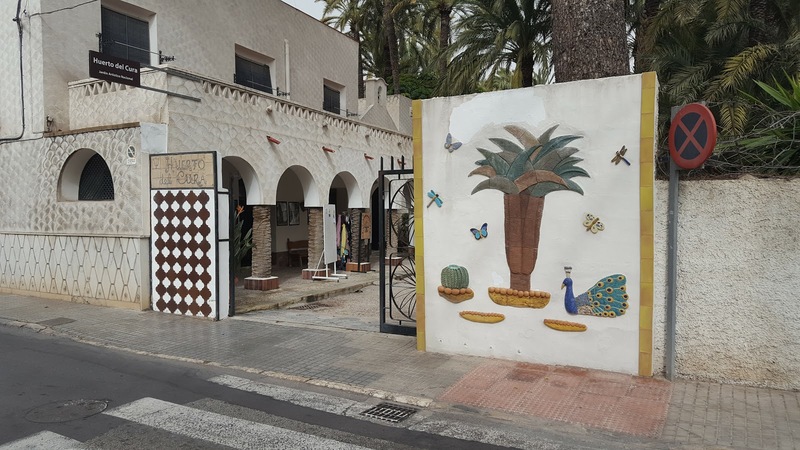 Be aware that the Huerto del Cura does not have off street parking and on our visit there were no spaces available on any of the nearby side roads. The garden entrance is on Calle Porta de la Morera which is a one-way street so you can't just turn round of you miss a space. It's a 5-10 minute drive round the one way system to get back to it. 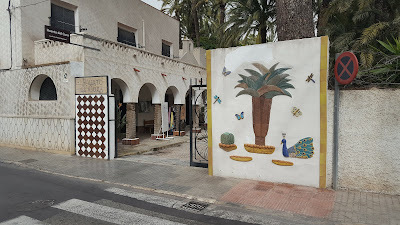 To be honest, you are unlikely to find a space on Calle Porta de la Morera so continue onto the roundabout by the police station and turn right along Carrer Xop Illicita. You may find a spot here, but don't park in a police reserved space. We had no luck further up on this road either so we continued to the end and turned right again onto Calle Mangraner where we finally found a couple of spaces. Admittedly it is a bit of a walk back to the gardens but what else can you do. Don't forget where you parked! Translated, Huerto del Cura means 'Orchard of Healing'. and is named in honour of its last private owner chaplain José Castaño Sánchez. 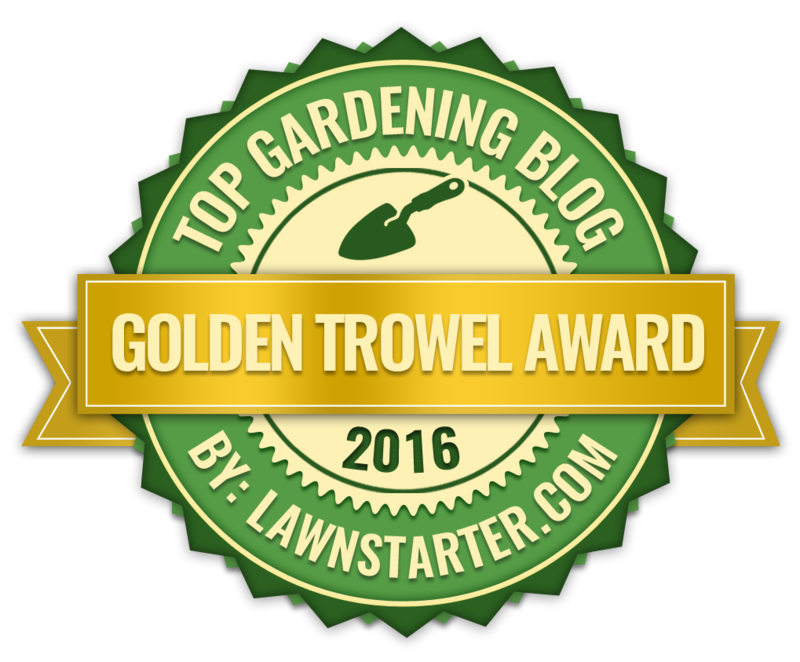 As far as publicly owned gardens go it is not particularly large, only 13,000 m², but what it lacks in size, it more than makes up for with dense planting schemes, good plant quality, excellent housekeeping, and overall landscaping and bed designs. The most notable feature of the gardens is the abundance of palm trees, mostly Phoenix dactylifera - the date palm. 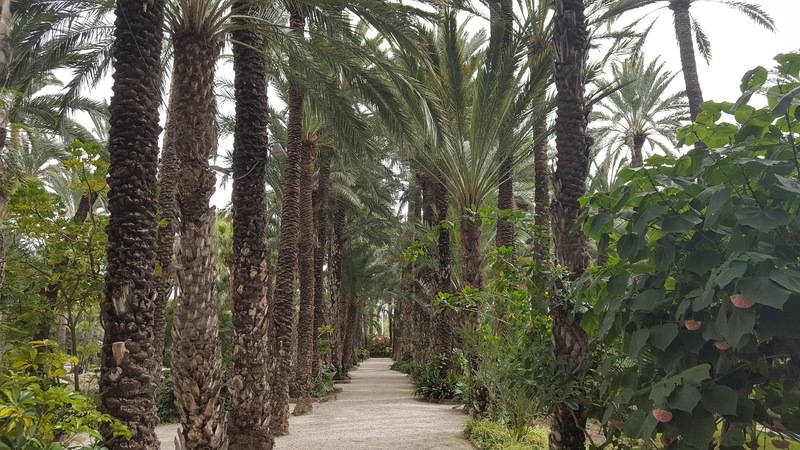 There are approximately 1000 date palms at the Huerto del Cura, including the magnificent 'Imperial Palm Tree'. 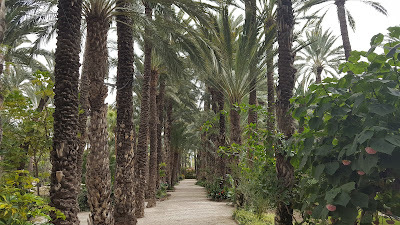 However this is just a small reflection of the municipal area of Elche which holds the largest population of date palms in Europe which are estimated to number between 200,000 to 300,000 specimens. The surrounding palm plantations (of which there are many) are believed to be Phoenician in origin. The Phoenicians were a seafaring nation and used dates as part of this diet during their maritime voyages. 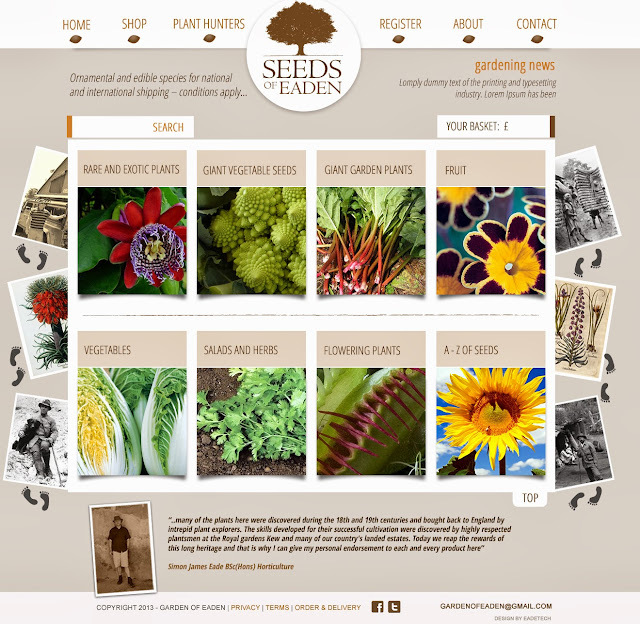 This therefore dates (no pun intended) these plantations to between 2500 and 3000 years old! 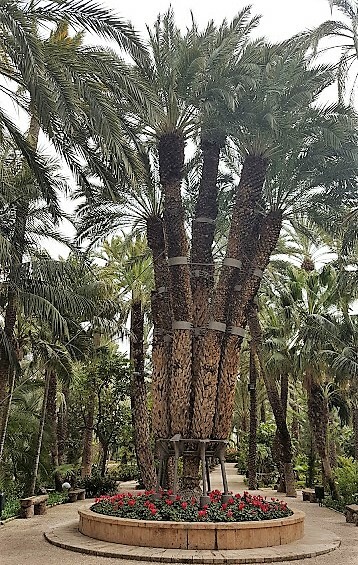 The Huerto del Cura first came to public attentions in 1873 with the unusual truck formation of one of its palm trees. Once they have reached between 10 and 15 years old it is not unusual for Phoenix dactylifera to form a multi-stemmed habit, but these secondary trunks are produced at the base of the parent. In the case of the Imperial palm tree it produced its secondary stems when it was more than 60 years old and at the very unusual height of 2 metres of the ground! The Imperial Palm Tree currently has 8 stems including the original parent trunk. ...and advised him to give it a suitable name. After this visit the chaplain named the specimen the 'Palmera Imperial' (The Imperial Palm) in honour of his illustrious guests . 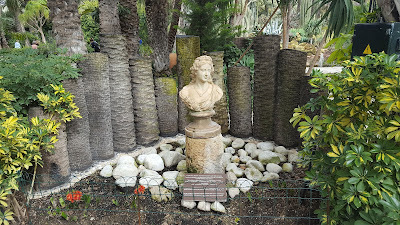 This also began the tradition of dedicating palm trees to some of the gardens most high profile visitors. Sadly this invitation was not extended to me! In addition to palm trees, there are a number of themed gardens, the most impressive of which is 'La Rocalla'. This is a large collection of cacti and succulent plants, mostly from the desert regions of California and Arizona and Mexico, and displayed in the design of a rock garden. Around La Rocalla are a number of cooling ponds that help to give some relief from the summer heat. There are a number of typical Mediterranean themed beds with pomegranates, orange, fig and such-like, however these do show signs of struggle due to the hot semi-arid climate of this region. The Huerto del Cura is also noted for a number of sculptures that are scattered around the garden. Arguably the most impressive is the a copy of the Iberian sculpture known as the Lady of Elche. 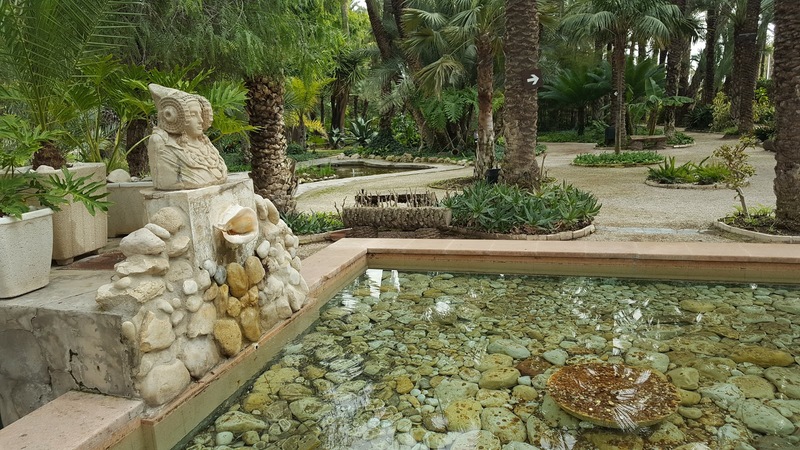 Also of interest is the bust of Ortiz Roman, the owner of the Huerto del Cura from 1940 to 1958 and the man responsible for the gardens being declared the national Artistic Garden. Another sculpture of importance is the bust of Jaime I the Conqueror. Jaime I who took city of Elche from the Arabs in 1265. It was the custom of this time to deforest the area around a conquered city, however Jaime I allowed the palm plantations to remain, and as such they survive for our pleasure to this day. If you want my honest opinion then I would say that the gardens here at the Huerto del Cura are in a far superior condition that I have seen before. 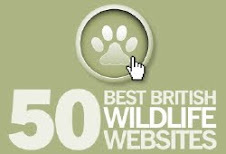 I would definitely recommend, but take water and a satnav.